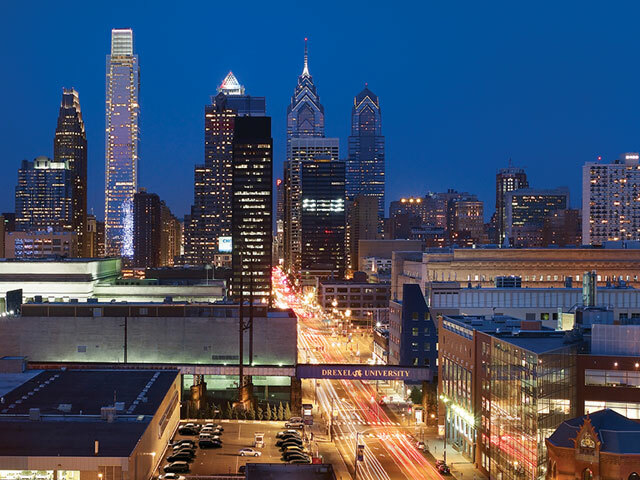 Drexel University, Philadelphia, venue for the 2015 Art of Record Production Conference. Agency: Content Creators in Record Production. Multi-Polarities: Contextualising the Art of Record Production. Education: Connecting Research to Practical Education. Ten Years On: The Art of Record Production. I’ll be presenting a paper on Sunday with Jon-Marius Aareskjold (University of The Arctic, Norway) about creative collaboration in Beyoncé’s Irreplaceable – more on that in a later post. As before with previous ARP conferences these blog entries will provide abstracts for each paper and a live blog summary of each presentation. « Did Sam Smith copy ‘Earth Song’ in ‘Writing’s On The Wall’?